The Olive Tree originated in the Mediterranean basin and the first cultivation is reported to have taken place around 3500BC in early Minoan times. Since then, olives and olive oil have become key staples of the Mediterranean diet. It is claimed that the Greeks are the largest consumers of olive oil, having realised the importance of this highly beneficial and nutritional product many thousands of years ago. 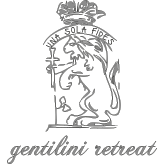 The Gentilini Prassato Estate is predominantly an oasis of olive trees that are organically cultivated, some of which are around 500 years old. 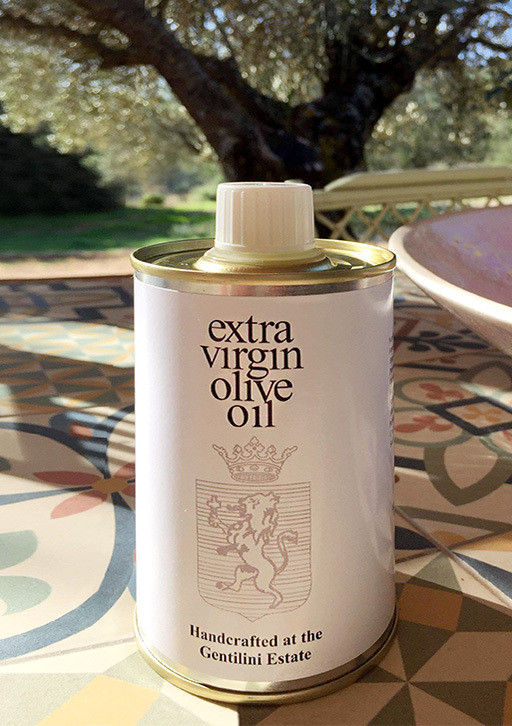 This unique, full-bodied extra-virgin olive oil is a carefully selected, cold-pressed, perfectly balanced blend of four local varieties: Matolia, Thiako, Korfolia and Dopia.